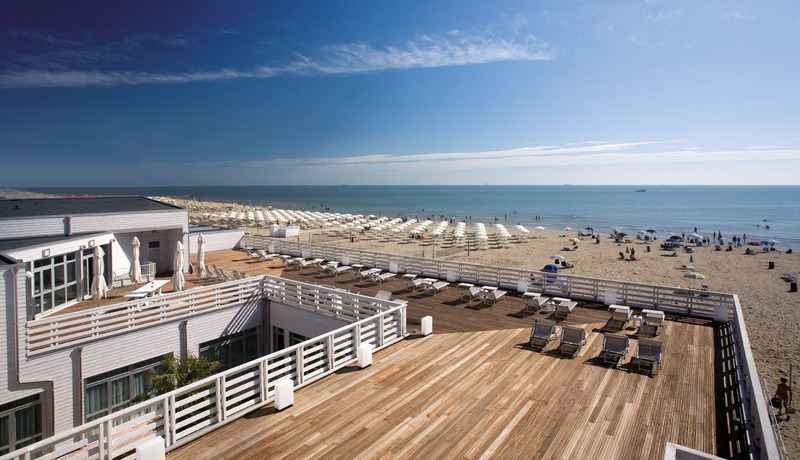 Terme Beach Resort is located in Punta Marina Terme, less than 10 kms from Ravenna on the Italian Riviera along the Adriatic Coast. Nearby the main town of Ravenna you can visit Rimini, Riccione, San Marino as well as Bologna, Forlì and Cesena. Ravenna is well connected to Venice (150 kms) and Florence (100 kms), for day trips and extended stays. from Ancona National Route SS16 Adriatica or Motorway A14 Exit Cesena Nord, then E45 Exit Lidi Sud.